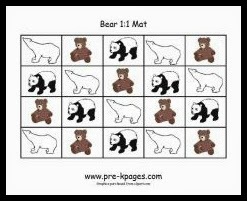 This is a wonderful collection of FREE math printables made for young child to help you save some time and encourage little minds to exercise their math skills. 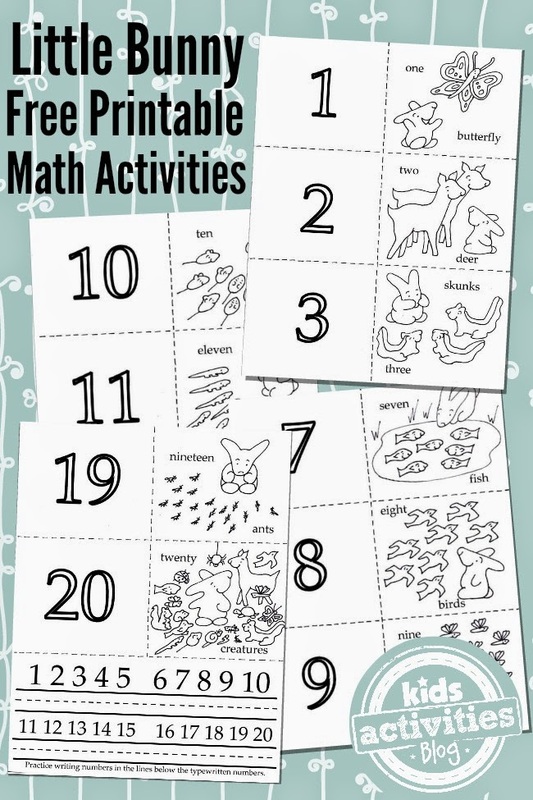 Math Printables by Pre K – Pages. 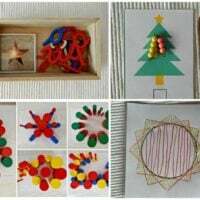 – These are great for very young children, there are many games and pattern activities. 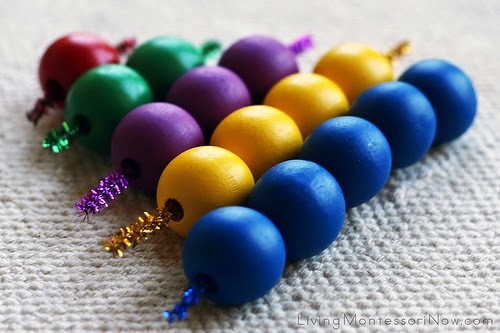 Montessori – inspired Math Activities Using Wooden Beads and Free Printables by Living Montessori Now. 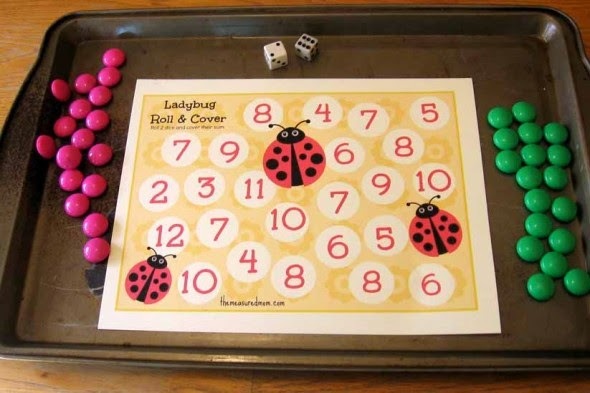 Colourful and engaging pattern math activities with printables. Free LEGO Printables and 70+ LEGO Learning Activities by Living Montessori Now. 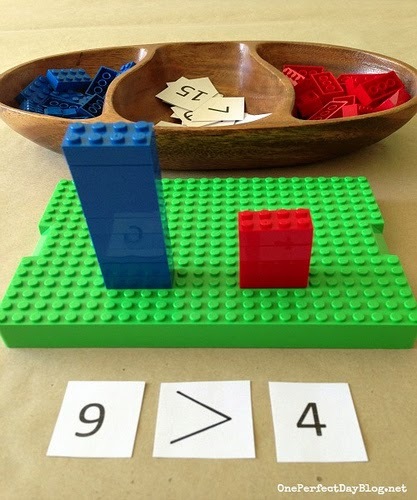 Amazing ideas for using LEGO in Math + printables. 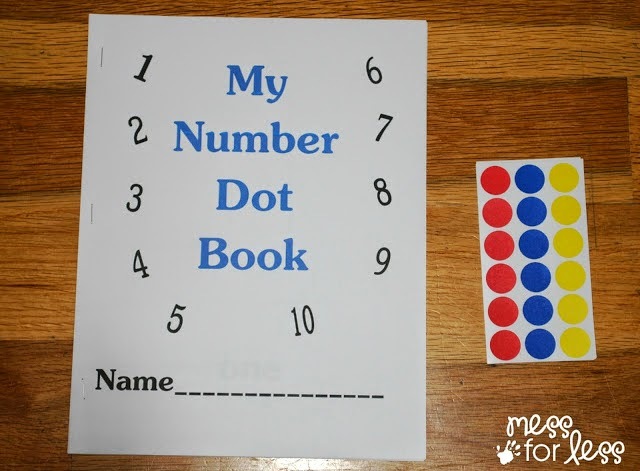 A great collection of subtraction, addition, estimating printables and more..
Free Math Printable: Number Book by Mess for Less. 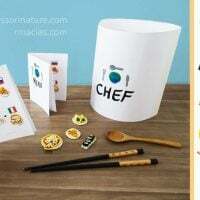 This activity with free printables looks like so much fun! 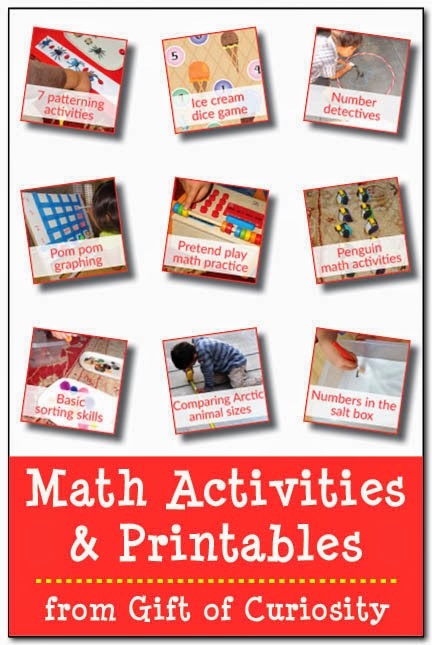 These are very creative ideas to help make math attractive and fun! These ideas and printables are fantastic and are a great addition to teacher’s collection. 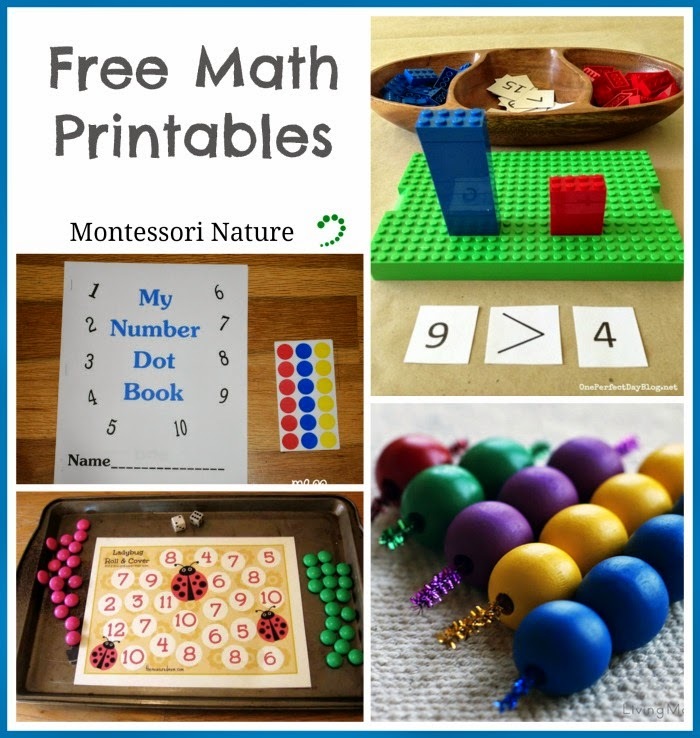 Montessori Print Shop has a wide choice of FREE Montessori Math Printables. Navigate your way to their search bar and type in “free math”. 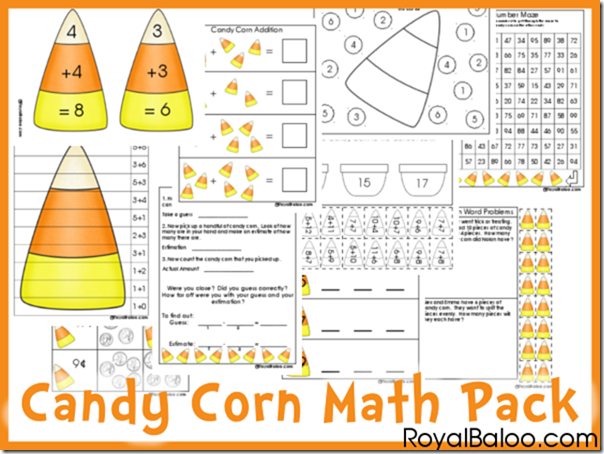 Math Worksheets from Dad’s Worksheets – amazing collection of all sorts of math charts. 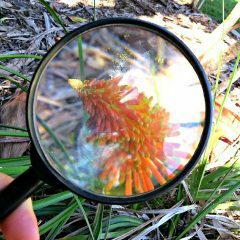 Hands-on Montessori Homeschool Activities for a 5-year old. Thank you so much for stopping by and thank you for your kind words! Your printables are just so creative and fun! This is great! 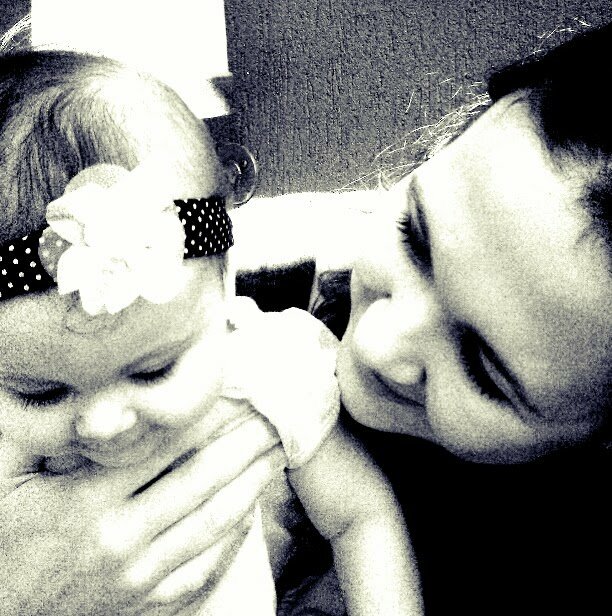 Thanks for putting this together! I've pinned this for later as most of these are still above my son's abilities. 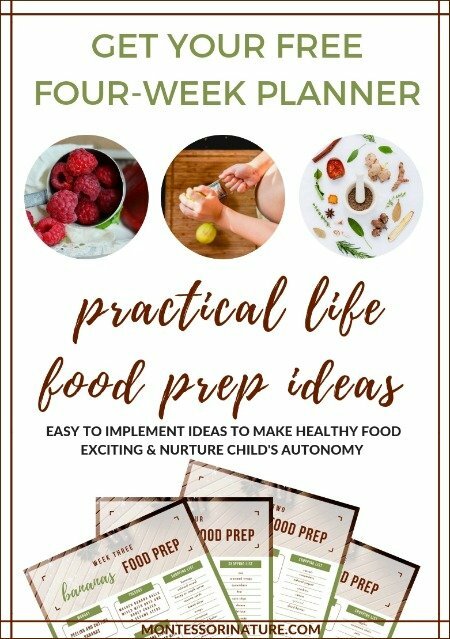 Thank you so much for checking out this week's printables, Yuliya! !